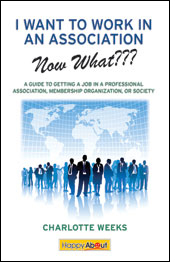 association career | Find meaning at work and advance in your career. New Year’s Resolution? Meet New Year’s Action Plan!